12. 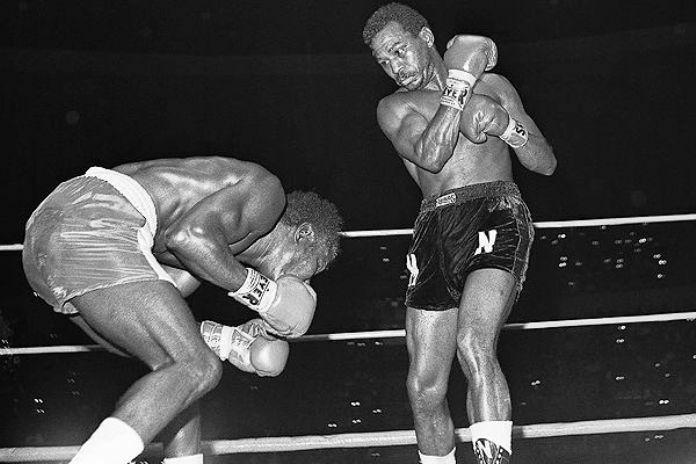 Jose “Mantequilla” Napoles vs Emile Griffith—October 17, 1969: At the famed Forum in Inglewood, California, Emile Griffith got a shot at unified champion “Mantequilla” Napoles before a hostile crowd of 15,461. 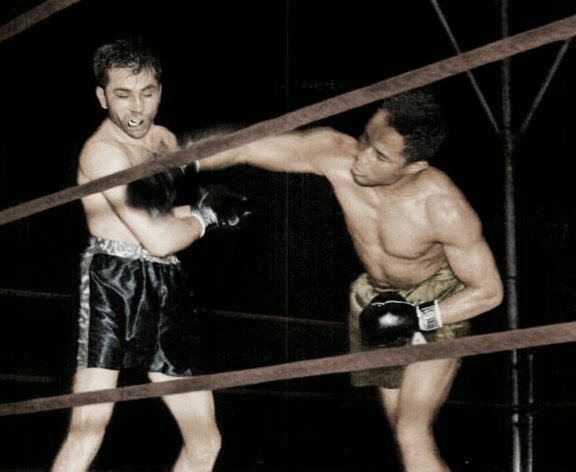 A clash of two Hall of Famers saw the Cuban-Mexican “Mantequilla,” smooth as butter, adroitly handle the aging Griffith, earning a unanimous decision and avenging the defeats of his fellow Cubans, Benny “Kid” Paret and Luis Rodriguez, at the hands of the rugged Griffith. 11. Manny Pacquiao vs Miguel Cotto — November 14, 2009: In front of over 16,000 at the MGM Grand, Cotto and Pacquiao fought on even terms early in a fierce toe-to-toe battle. But Manny would eventually prove too quick and explosive for the Boricua, sending Cotto to the canvas twice before taking complete control in the middle rounds. A retreating Cotto weathered the storm until the twelfth, when the referee decided to end what had become a prolonged beating for the proud Puerto Rican. 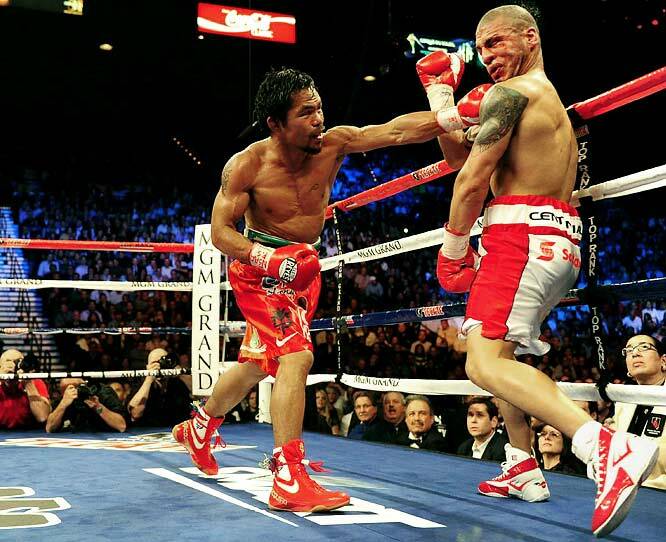 The outcome represented a historic seventh world title for the Filipino marvel and the pinnacle of Pacquiao-mania. Paquiao vs Cotto: The peak of Manny mania. 10. Mickey Walker vs Jack Britton II—November 1, 1922: In one of the most momentous “Old Dog vs Young Dog” confrontations in the history of the sport, the 37-year-old Britton granted 22-year-old Walker a rematch after drawing with the future great in their first fight. 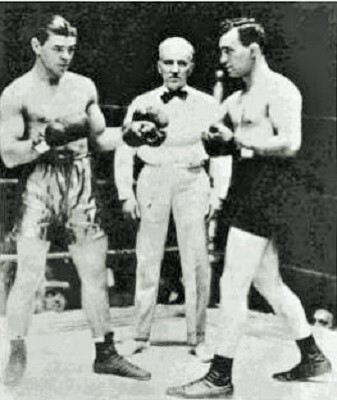 A packed Madison Square Garden witnessed and celebrated Britton’s courage, as he endured the ferocious assault of the determined “Toy Bulldog” for 15 rounds. The champion would visit the canvas three times before it was all over, with Walker earning the coveted welterweight title via unanimous decision. Walker and Britton square off. 9. 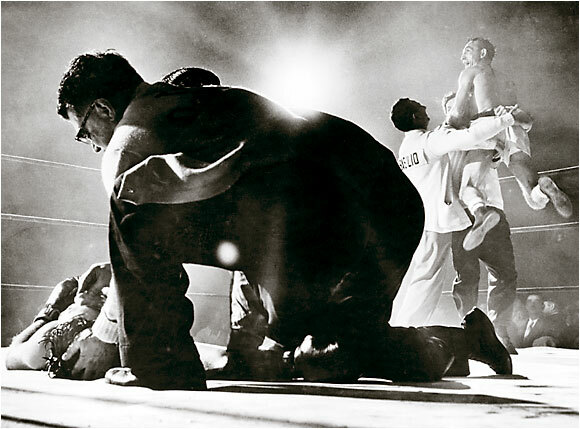 Carmen Basilio vs Tony DeMarco II—November 30, 1955: Appearing in front of a wild home crowd, DeMarco wanted badly to avenge his previous knockout loss to Basilio. And if their first fight in New York had been a simmering engagement, the rematch at the Boston Garden was nothing short of incendiary. By the middle rounds DeMarco’s power punches had Basilio in serious trouble, but the indomitable New Yorker willed himself back into the contest, fighting fire with fire and earning a stoppage after dropping DeMarco twice in round 12. 8. Sugar Ray Leonard vs Wilfred Benitez —Nov 30, 1979: A dream-match between gifted boxers, Benitez vs Leonard saw the 23-year-old “Sugar” Ray challenge the 21-year-old Puerto Rican phenom for the WBC world title. It was an intense tactical battle at Caesars Palace in Las Vegas, with the pugilists jousting for position and working to foil the other man’s attack, a task made more difficult by both combatants’ prescient reflexes and amazing counter-punching abilities. In the end, Leonard earned his first title thanks to his hand-speed advantage and excellent finishing instincts as he forced a dramatic stoppage in the final seconds. El Radar and Sugar Ray. 7. Henry Armstrong vs Barney Ross —May 31, 1938: In this seminal passing-of-the-torch encounter at the Madison Square Garden Bowl, the formidable Henry Armstrong pummeled the great Barney Ross into retirement. Then the featherweight champion, Homicide Hank took on welterweight champion Ross at a considerable weight disadvantage and still emerged the clear winner thanks to his non-stop offensive onslaught. Fighting in the final stretch with a swollen eye and bloodied mouth, the proud Ross refused to quit in spite of his corners’—and the ticketholders’—pleas to do so. 6. Sugar Ray Robinson vs Kid Gavilan II—July 11, 1949: In front of 27,805 souls at Philadelphia’s Municipal Stadium, “Sugar” Ray defended the welterweight crown against Kid Gavilan, who came up short in the rematch after giving the champ all he could handle the first time around a year before. Robinson suffered a cut over the right eye early on, which stubbornly bled throughout the rest of the contest, but in the end the class of Ray was the defining factor that earned him a hard-fought points victory over the great Gavilan. 5. 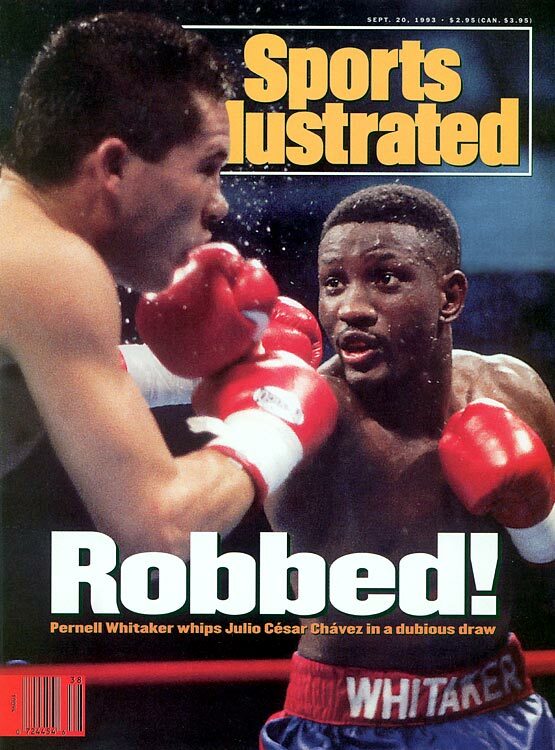 Pernell Whitaker vs Julio Cesar Chavez—September 10, 1993: “Sweet Pea” and “El Cesar del Boxeo,” two of the very best of their era, matched pugilistic wits before 60,000 frenzied fans in San Antonio, Texas. Despite the lofty pedigree enjoyed by both fighters, the contest was more controversial than competitive as the champion, Whitaker, clearly outboxed Chavez for the better part of 12 rounds, leaving the great Mexican confused, frustrated and reliant on the judges to grant him an infamous draw, a verdict so irreverent it even drew the ire of many Mexican fans in the Alamodome that night. 4. 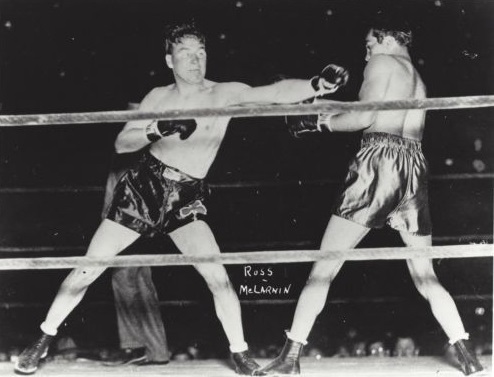 Barney Ross vs Jimmy McLarnin I—May 28, 1934: The first bout of the epic Ross-McLarnin trilogy took place at the Madison Square Garden Bowl in front of more than 60,000 paying customers. Making the first defense of his title against Ross, who had moved up the scales to challenge the champion, McLarnin failed to adapt to the challenger’s double whammy of tremendous activity and acute ring smarts. The verdict was a split decision after 15 fast-paced and highly competitive rounds, the verdict crowning a new welterweight champion. Nevertheless, McLarnin would regain the title in the second meeting, only to surrender it again to Ross in a third very close battle. 3. Sugar Ray Robinson vs Tommy Bell II—December 20, 1946: A crowd of sixteen thousand put down their hard-earned cash to witness the great Sugar Ray Robinson’s overdue ascension to the welter throne. But it was no routine coronation as Tommy Bell was no pushover. 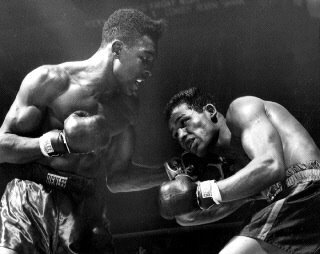 The 15-rounder at Madison Square Garden ranks with the toughest and most exciting battles of Sugar Ray’s amazing career. A left hook dropped Robinson in the second, but in the eleventh it was Ray who sent Bell to the canvas. Momentum shifted often in this thrilling, action-packed affair that saw Robinson take a unanimous decision and with it, the title. Finally. Tommy Bell and Sugar Ray go to war. 2. 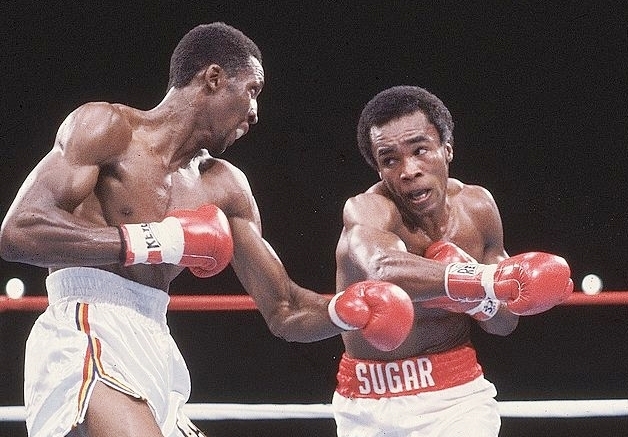 Sugar Ray Leonard vs Tommy Hearns—September 16, 1981: “The Showdown” occurred before 23,618 ticketholders at Caesar’s Palace in Las Vegas. 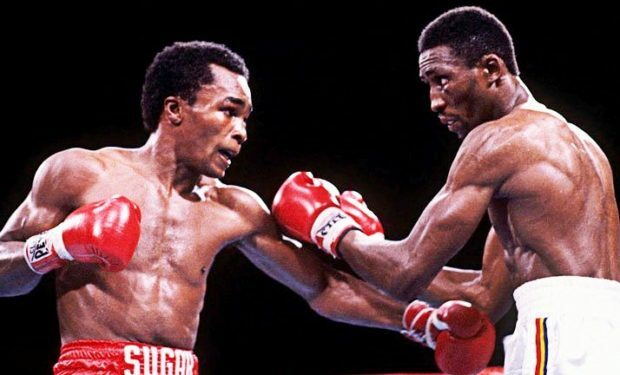 With Sugar Ray and “The Motor City Cobra” each holding a version of the title, Leonard vs Hearns was a fight to decide the true champion as well as the best boxer in the world, pound-for-pound. The battle surprised everyone with its reversal of roles. 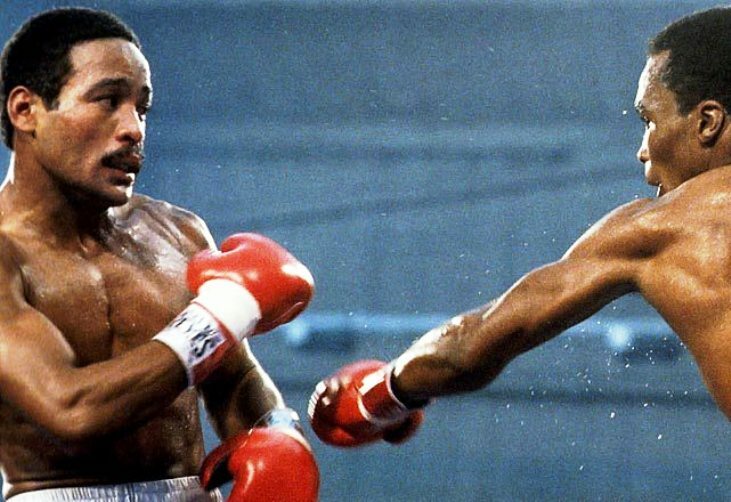 Hearns took the early lead, but Leonard turned things around in the sixth with a two-fisted attack that forced “The Hitman” to stick and move. Leonard became the stalker while Hearns rebounded, outboxing the boxer. Behind on points, and after a stirring pep talk from Angelo Dundee, Leonard rendered the scorecards meaningless with a withering attack in round 13. The bout was stopped in the following round with Hearns taking a pounding on the ropes. The Hitman and Sugar Ray gave fans a thriller. 1. Roberto Duran vs Sugar Ray Leonard—June 20, 1980: The first monumental “superfight” of the new post-Ali era, the most anticipated match since Ali vs Frazier III, Duran vs Leonard captured the pubic’s imagination like few fights before or since. 46,317 fans jammed Olympic Stadium to watch “Manos de Piedra” challenge the undefeated Sugar Ray, who had enjoyed such great success in the Montreal Olympics four years prior. Surprisingly, Montrealers rooted for the wild Panamanian, not for the champion. In the end, Leonard’s courage and talent were not enough to overcome the tactical mistake of going toe-to-toe with the fearsome Duran. Thus came Leonard’s first professional defeat and the greatest victory of Roberto’s career. 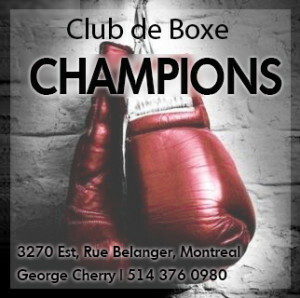 Duran bests Leonard in Montreal. I’d replace the Cotto v. Pacquiao bout with Oscar De La Hoya vs. Trinidad. I’m surprised the DLH Trinidad fight wasn’t on here, and frankly, think it was miles better (albeit, not as exciting) than the Pacquiao vs. Cotto fight. I also think Cotto v. Margarito bout was better–despite the obvious asterisks. 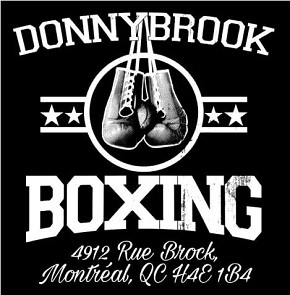 We had that debate of whether to include DLH vs Trinidad or Pacquiao vs Cotto. In the end, we decided to go with Pacquiao vs Cotto because of what it meant for Pacquiao’s legacy, which we believe surpasses De La Hoya’s and Tito’s. Great page on the net! Thanks Rafael García ! 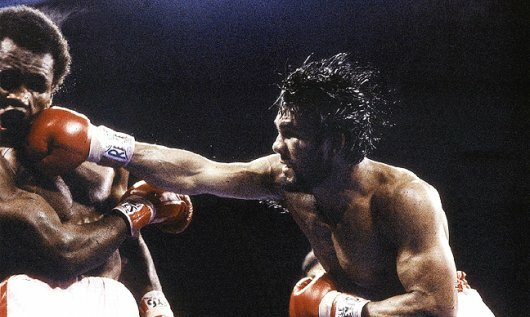 …Roberto Duran was not only exciting to watch, but he was also the greatest fighter, pound for pound, ever to live. Boxing is different these days. Maybe it’s me. 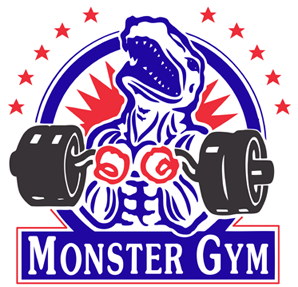 Mosley vs De la Hoya I?